Brita Fordice - Match the "Hatch"
Brita's large saltwater baitfish with Loon Products UV head and Flymen Fishing Living Eyes. 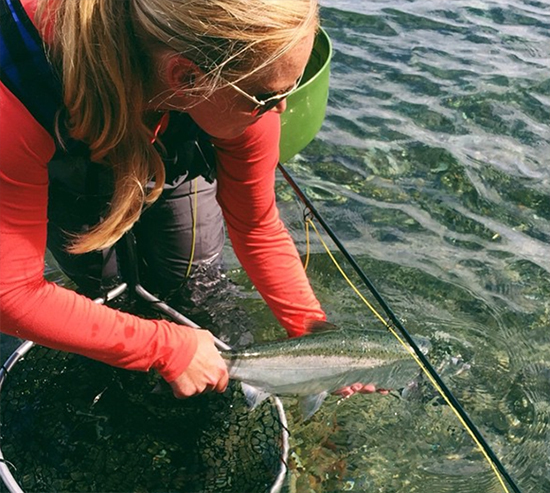 We are excited to announce the return of Brita Fordice to the Avid Angler as part of our guest fly tyer program! As many of you know, Brita is one of the finest fly tiers in the world and has recently shared her knowledge with Rio Flies in establishing their commercial fly tying program. 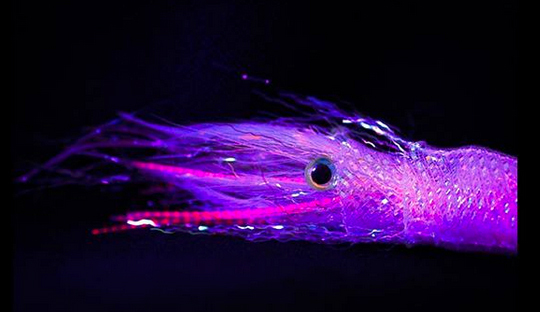 These patterns have proven to be effective not only here locally but in tropical salt water locations as well. 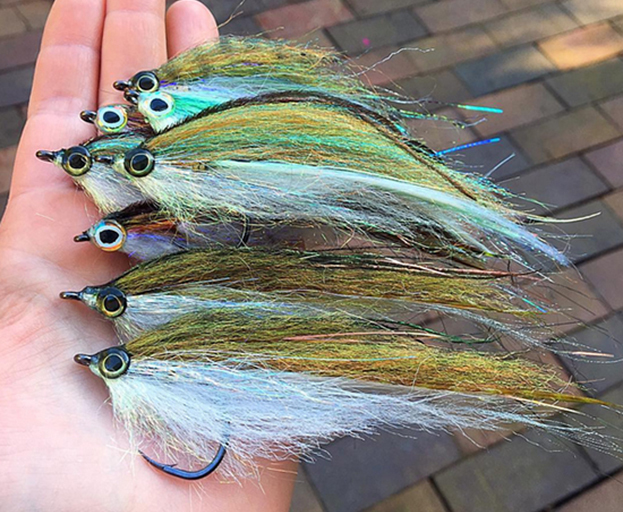 The tying instruction for each fly will also include fishing techniques that have proven successful from Whidbey Island salmon to the saltwater flats of Florida. 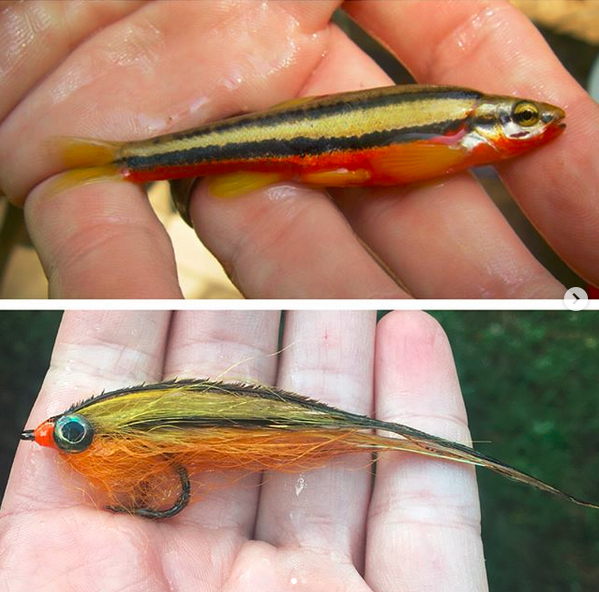 This class will increase your overall fly tying skills greatly and enhance your knowledge and use of some of the “coolest” new materials and techniques for utilizing them. All materials (except fly tying thread) will be provided, while participants are expected to provide their own tools. Materials (except fly tying thread) will be provided, while the participants are expected to provide their own tools. Please email us for more information and we look forward to seeing you on this fun day! Brita with a nice Puget Sound coho salmon.